A service area water outage is probably the worst disaster that can befall a provider. For vital as water is for daily domestic and business use, it is critical in emergencies for fire protection. Indeed, after a major disaster, water is one of the key resources that must either be maintained or restored as quickly as possible. The City of Buena Park has long realized its vulnerability to water outages. Its water supply consists of a combination of city water wells (70%) and imported water (30%) from Metropolitan Water District (MWD). The City’s water system was designed to operate using both sources of supply. However, the northern portion of the City, the Bellehurst area, is at a higher elevation than the rest of the City. For this reason, its water supply is primarily from MWD, which provides water at a pressure sufficient to reach the Bellehurst area. The lower parts of the City are primarily supplied by the city’s eight water wells. Therefore, should the City lose its supply from MWD, either by earthquake or some other natural disaster (wildfire), there could be a service area outage. 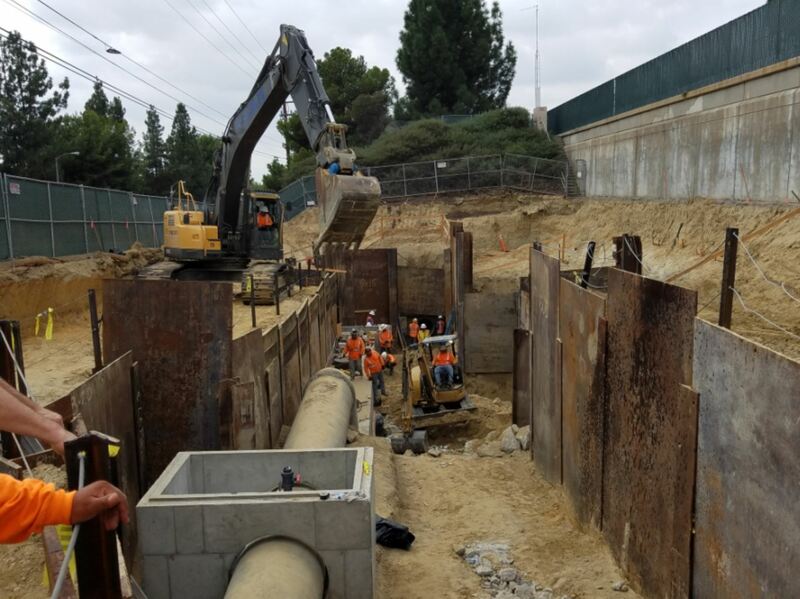 To address this potentiality, the City decided to upgrade the Rosecrans Booster Pump Station both to guard against a possible outage and to allow for independence from imported MWD water. Located along Rosecrans Avenue east of Beach Boulevard, since 1964 the Station has drawn from a 20 million gallon water reservoir to provide service to the “Upper Zones” of Buena Park. In upgrading the Pump Station, the City is undertaking an important emergency response project, one that adds operational flexibility and a level of redundancy to the water system. But more than guarding against emergencies, with the start-up of the revitalized Rosecrans Booster Pump Station, the City will have the capability to use its wells for all its water needs. Dubbed the “Upper Zone Improvement Project,” upon completion the City will be able to pump more well water than before. This will allow for independence from imported MWD surface water, ensuring greater autonomy as it saves the City substantial revenue through use of less expensive groundwater. Prior to these pump station improvements, the system was not as flexible, since some operations were limited by the original design. Upon completion, the limitations will be eliminated, and the City will realize substantial reductions in its operational costs. Plan to attend this month’s Industry Insight presentation, to learn about the thought and planning that went into this ambitious upgrade and how it may impact other projects throughout Orange County. to qualify for the Reservation Rate. Cancellations received AFTER this date CANNOT be refunded. Francisco Gutierrez has 25 years of experience in his field. He earned his Bachelor of Science in Civil Engineering with emphasis in Environmental & Water Resources at the University of California, Irvine. The first 16 years of his career were spent working for a consulting firm in Phoenix, Arizona. Mr. Gutierrez has been a member of the Society of Hispanic Professional Engineers for many years and, at times, has served on their board. His experience is quite diverse and includes design and construction of large capacity water and wastewater treatment plants and pump stations. 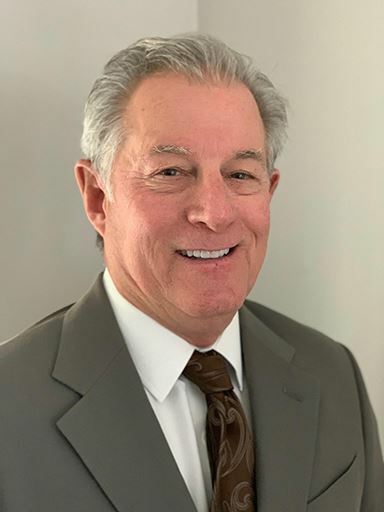 Dan has over 35 years of experience with the planning, design, and construction management of public works projects including water treatment and conveyance facilities. Prior to joining BRADY, Dan was the engineering manager/construction manager for Padre Dam Municipal Water District overseeing the inspection and the construction management team for the District’s Capital Improvement Program. In the private sector, Dan provided construction management services to various public agencies including the construction management for the Santa Fe Irrigation District’s $22 Million Bond program. 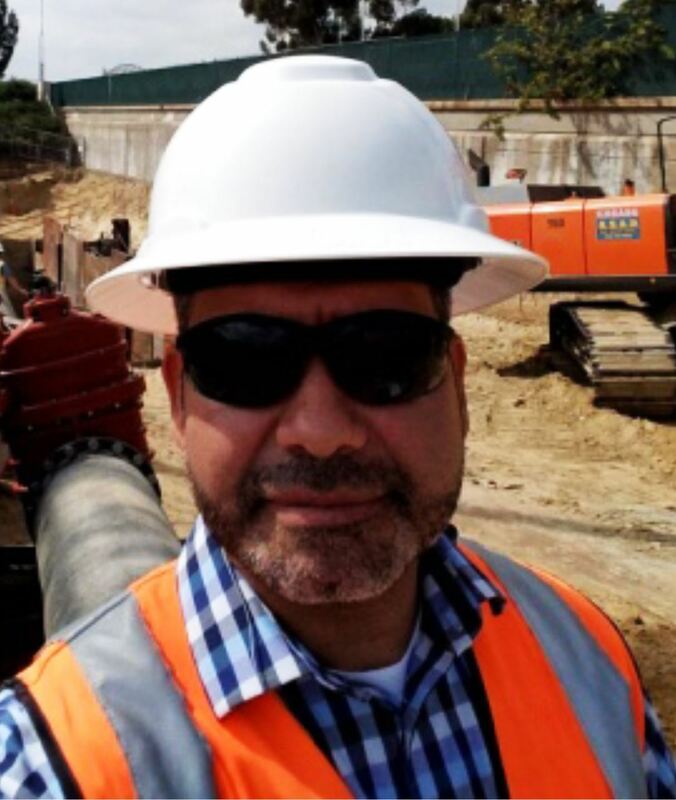 Dan was the construction manager for the City of Buena Park Rosecrans Pump Station Project. 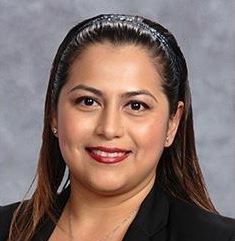 Maira has over 13 years of experience in design of wastewater systems and water systems on public works projects throughout Southern California. As she is fond of saying, each project she’s undertaken has been unique and challenging in its own way, affording her the opportunity to keep learning. She has extensive experience on sewer rehabilitation, well rehabilitation, and pump station upgrade projects. Maira’s qualifications include NASSCO MACP and PACP certifications and Envision Sustainable Professional (SP). The Rosecrans Booster Pump Station upgrade has been a particularly rewarding project, one she looks forward to sharing about with OCWA.